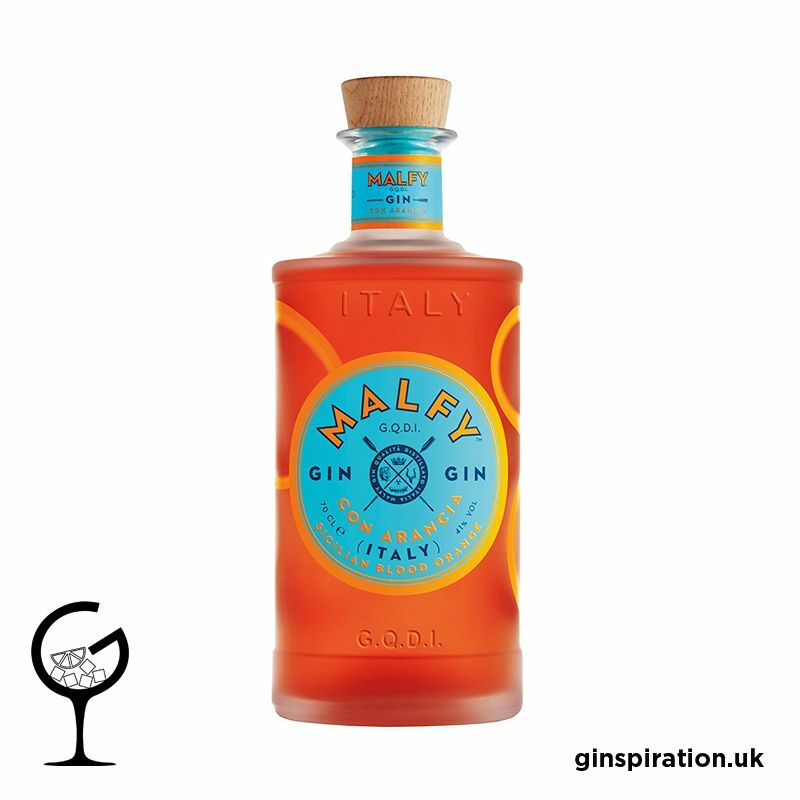 Malfy Con Arancia is made using Sicilian Blood Orange Peel, Italian Juniper and other fresh botanicals. In Italy, Blood Oranges are a prized variety, especially in Sicily. They are harvested in November, because their rich red colour develops from the cool Mediterranean nights. 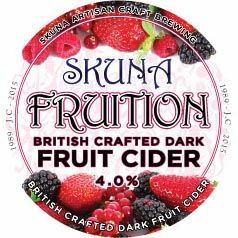 The Blood Oranges give this Gin a stunning red colour and an amazingly, juicy and sweet palate, making it perfect for a G&T.